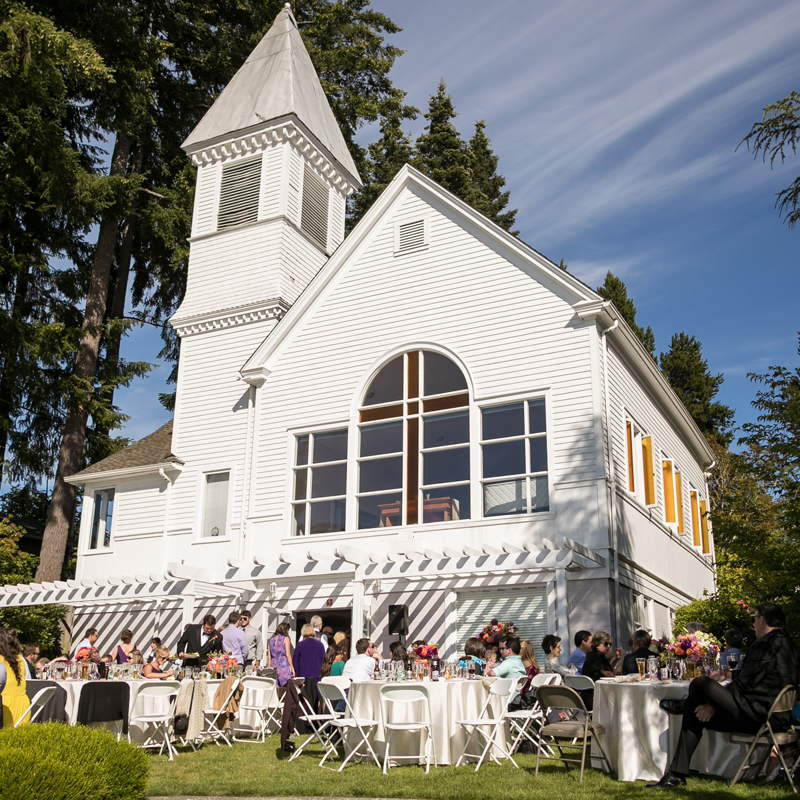 Situated at the water’s edge, this century-old chapel has romantic views of the Olympic Mountains and Echo Bay in the Puget Sound. 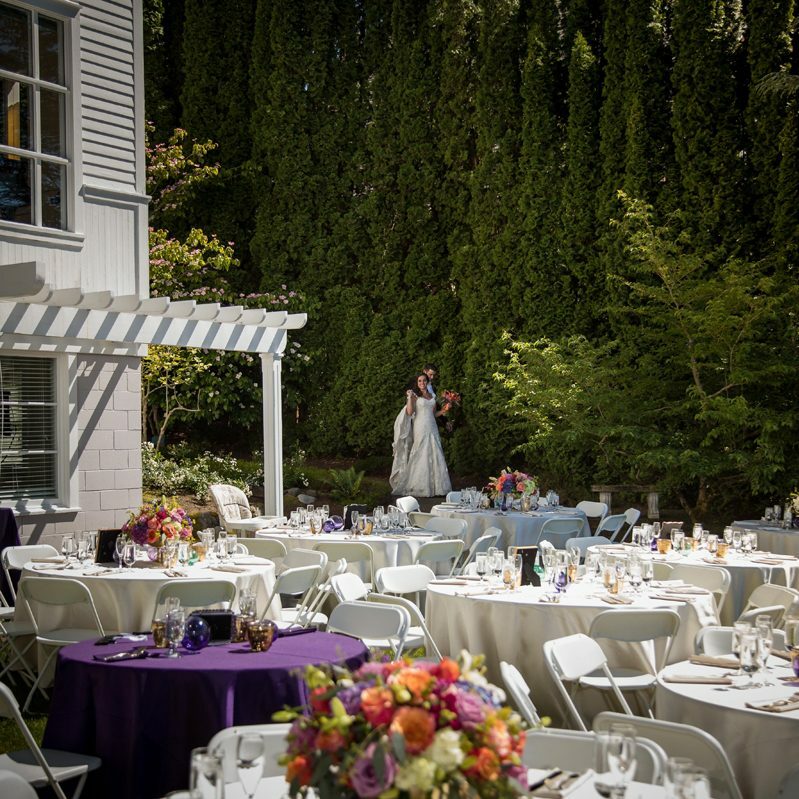 It is the perfect venue for a waterfront wedding celebration with a sanctuary or garden seating up to 130 guests and a newly remodeled 1890’s reception hall that opens up to beautifully landscaped gardens. 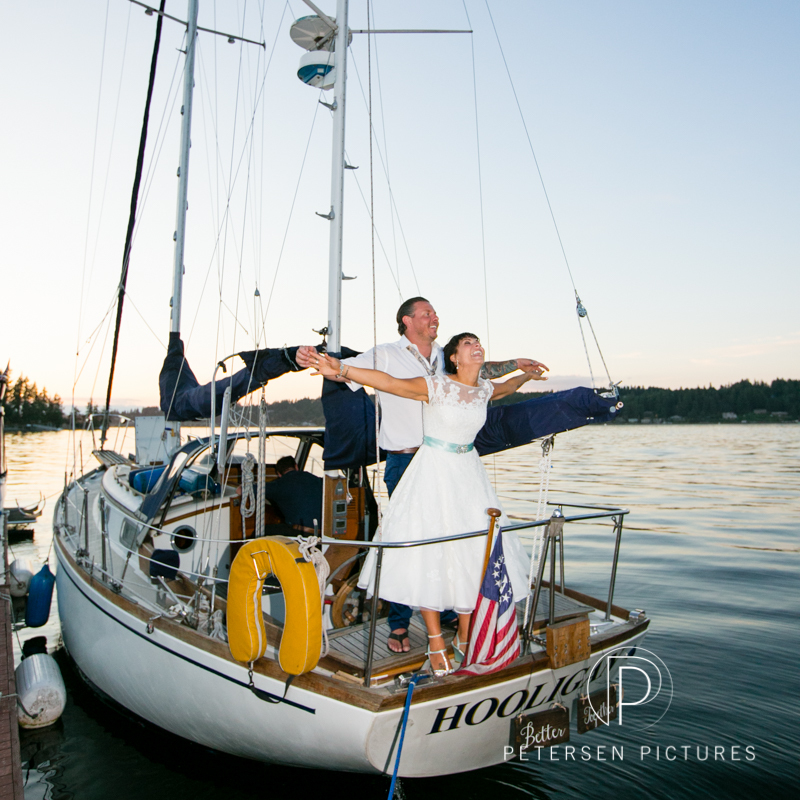 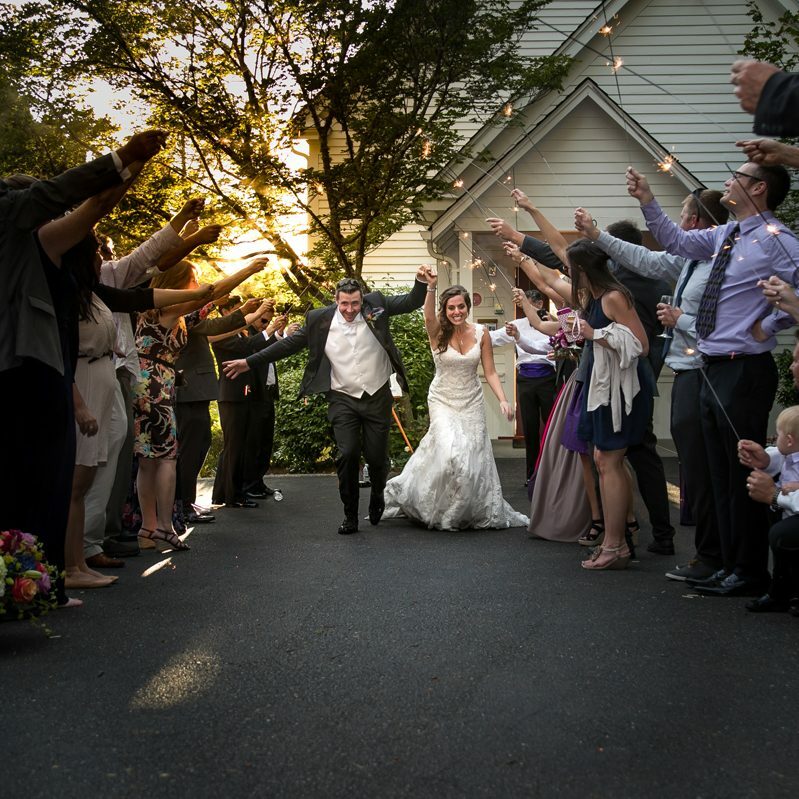 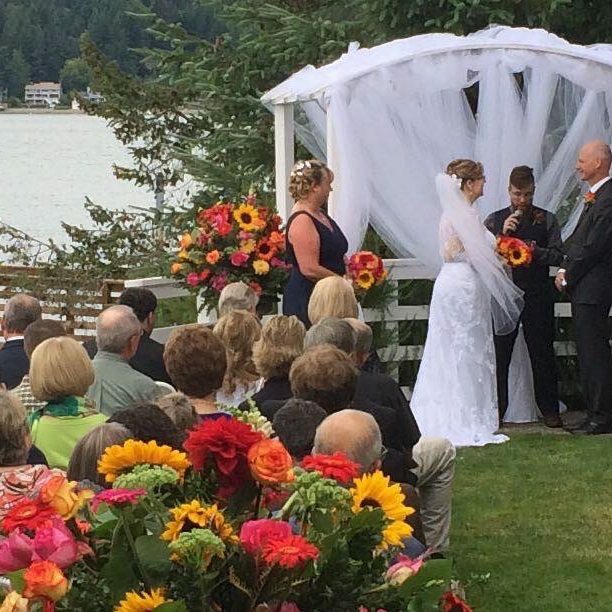 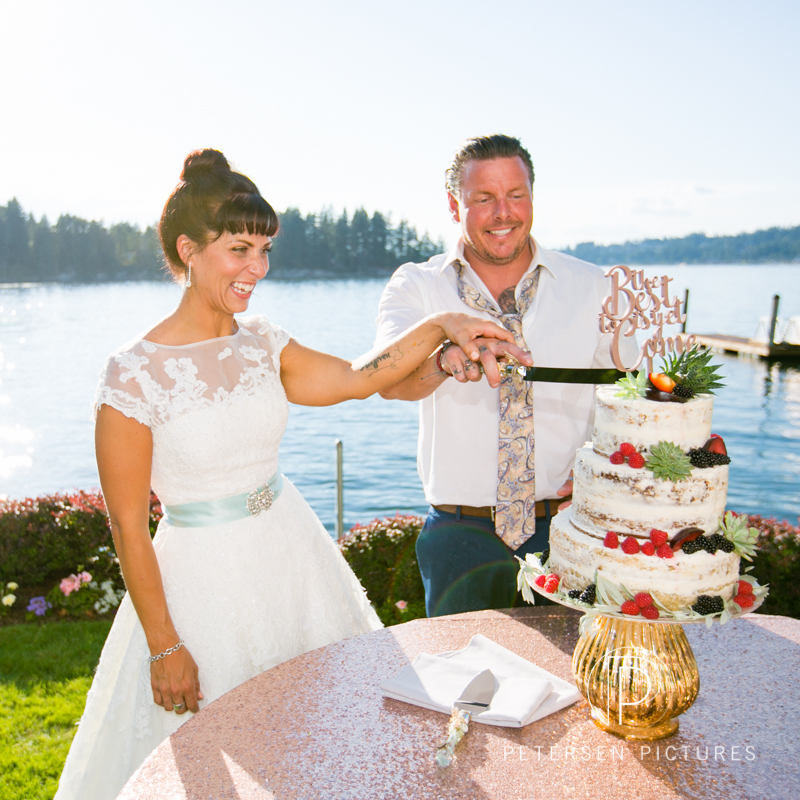 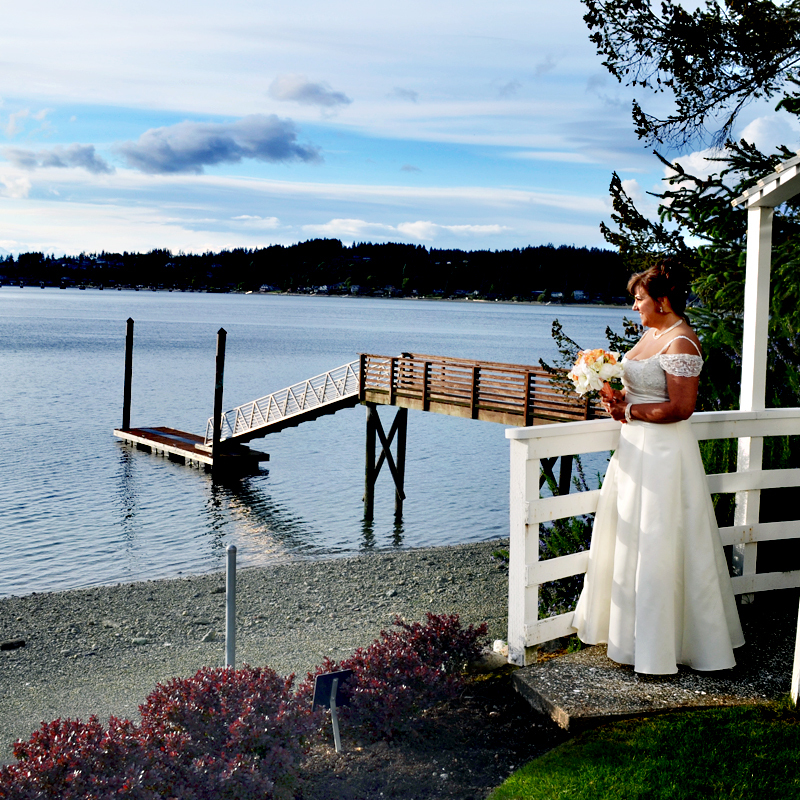 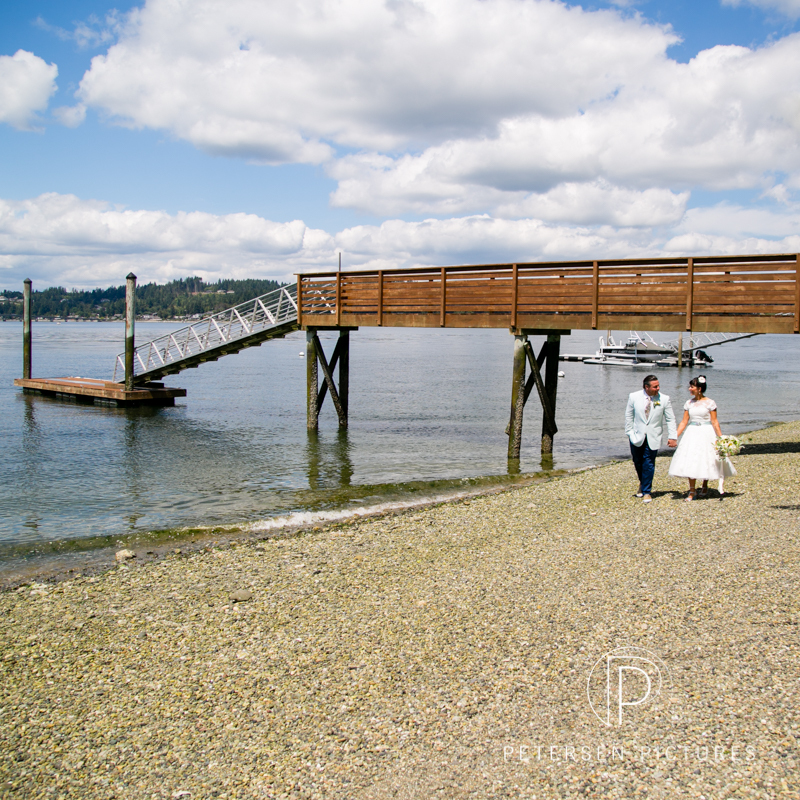 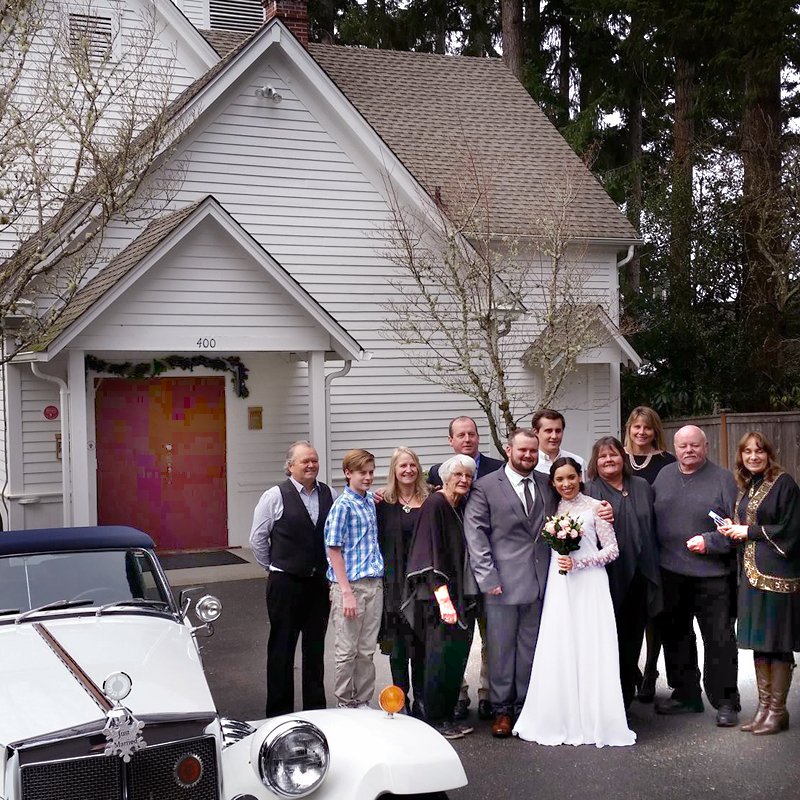 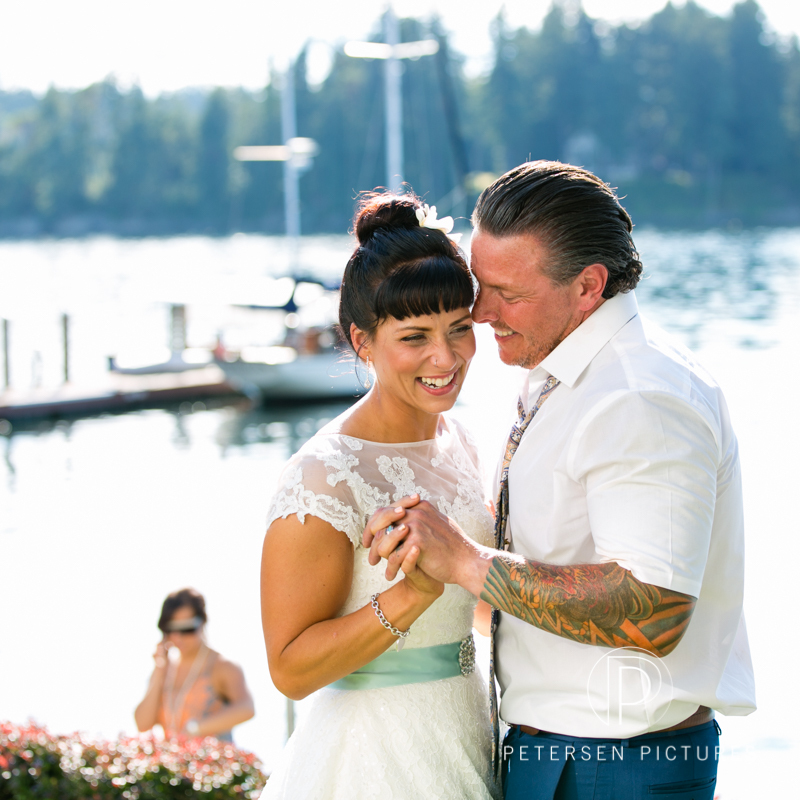 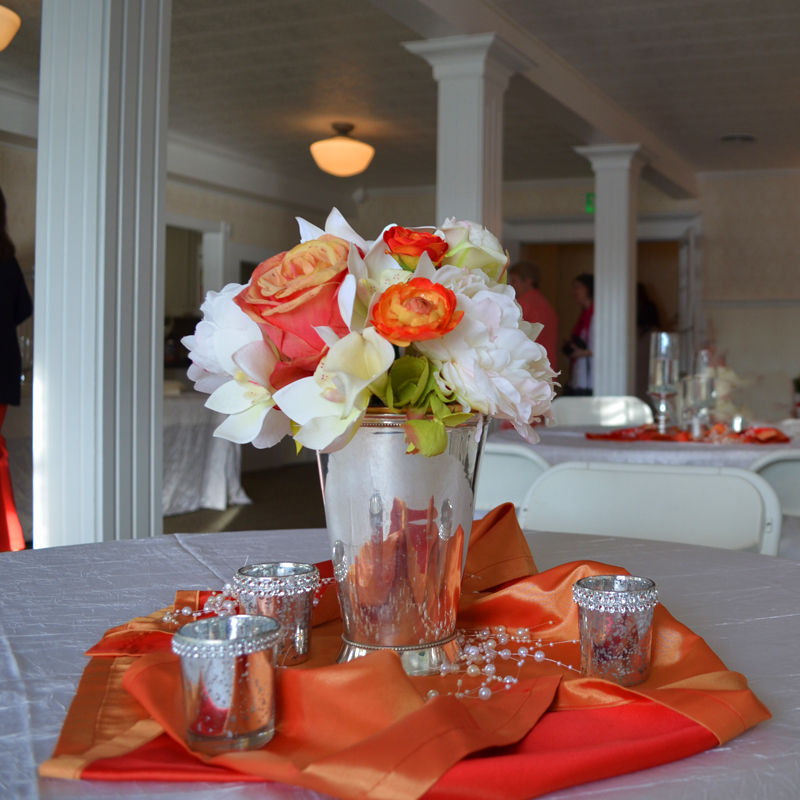 Since its very first wedding in 1906, Echo Bay’s chapel and grounds have been home to wedding couples from as far away as Canada and New York as well as throughout the Pacific Northwest, Puget Sound and beyond. 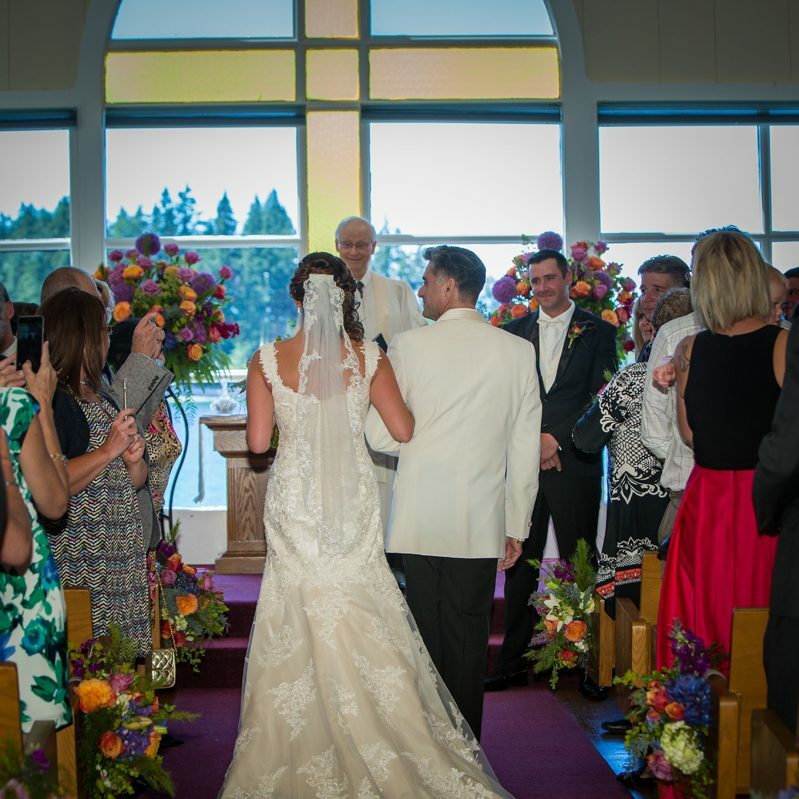 For more detailed information, rates, and suggested vendors, see Amenities and Rentals. 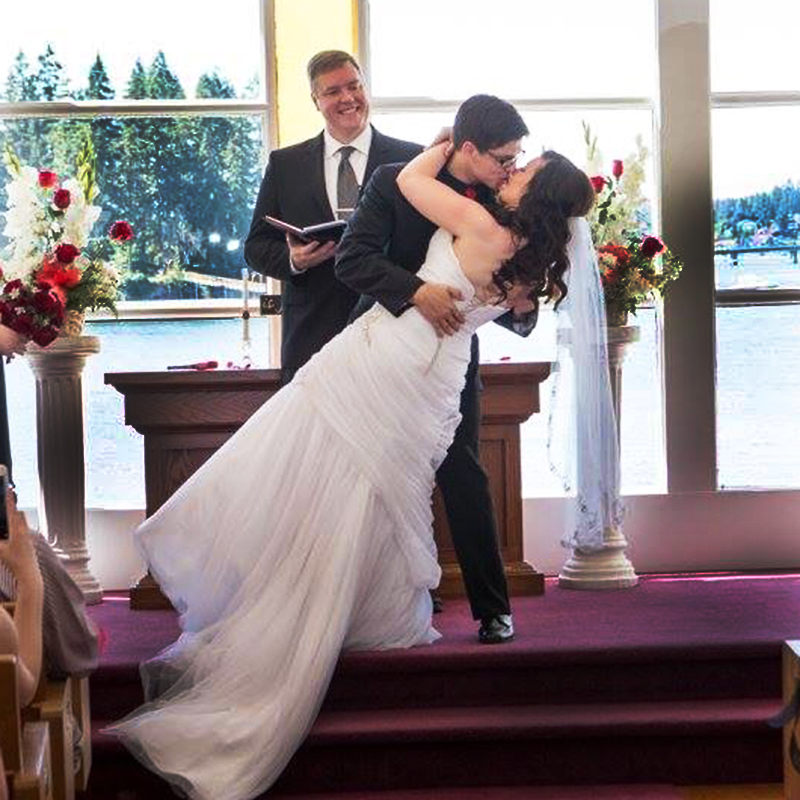 Photo courtesy of Unique Moments Photography.